Significant repairs works to Bradley Bridge near Malpas will require Old Malpas Road (B5395) to be closed from Monday 2 October 2017. 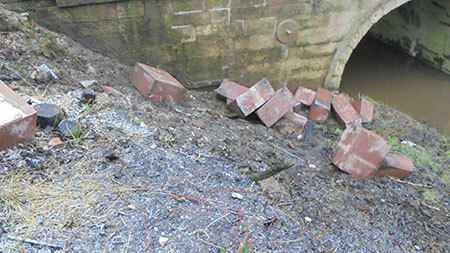 Following investigation works on the bridge in January this year, repairs to the bridge will take around 12 weeks. As the road is narrow, the road will need to be closed in order to carry out the works safely. 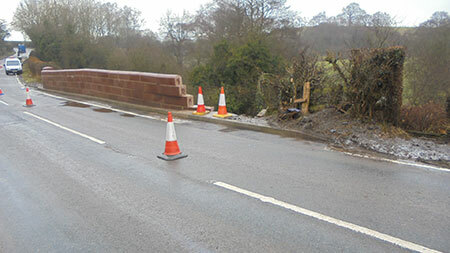 The Council’s Cabinet Member for Environment, Councillor Karen Shore said: “The works will involve removing the existing bridge parapet and building a stronger higher parapet with sandstone blocks to provide better containment for any vehicle collisions. The road will be closed about one mile south east from the centre of Malpas. The bridge will be closed to all traffic including pedestrians and cyclists. A signed diversion route will be in place via the B5069 Chester Road and A41 Whitchurch Road.